Nexon Korea said on Thursday that it has appointed Park Ji-won as its new chief executive. Park’s predecessor Min Seo, who has been with the game developer since 1997, is expected to serve as the company’s advisor after a vacation. Min has been credited for increasing Nexon Korea’s sales by threefold since he took the helm in 2009, releasing blockbuster games such as “Maple Story” and “Sudden Attack,” the company noted. The appointment of new CEO Park will be finalized at its shareholders’ meeting next month. “I am honored to lead Nexon Korea at a time when Nexon celebrates its 20th anniversary and when it faces a critical time to prepare and sustain the company for another 20 years,” Park said. 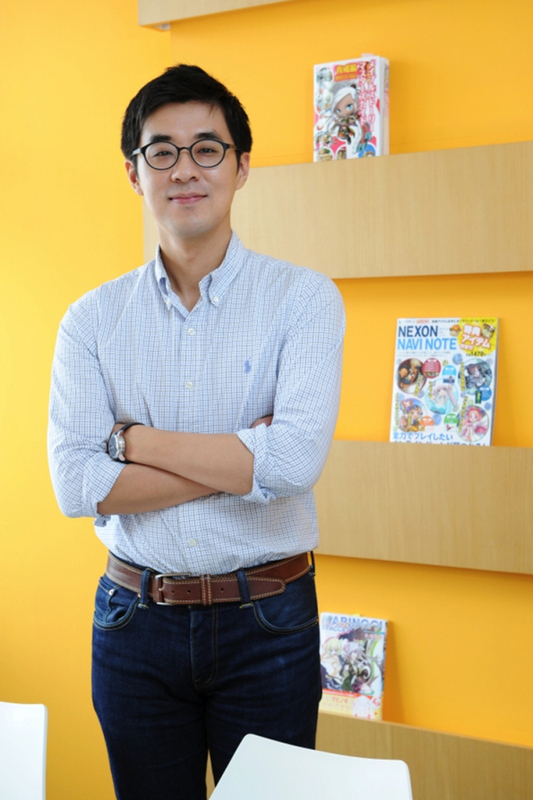 Park started his career at Nexon in 2003, serving as the head of its management and planning division at Nexon Japan. He also headed the company’s global business. Nexon Japan, meanwhile, named Owen Mahoney as its new CEO, who joined the Japanese branch in 2010. He previously worked for Electronic Arts and served as the CEO of American game company Outspark. Tokyo-listed Nexon posted an operating profit of 50.7 billion yen (534.9 billion won) in 2013, up 7 percent from a year earlier. The company saw its annual sales increase 43 percent to 155.3 billion yen, according to a regulatory filing.